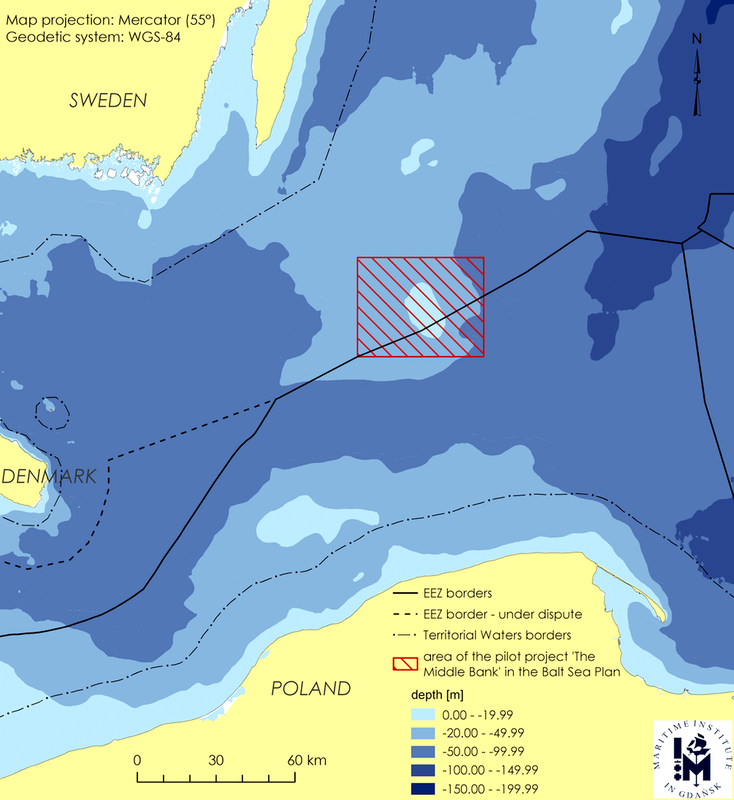 The Middle Bank is the largest shallow water area of the Baltic Sea proper, situated far from the coast on the Sweden / Poland EEZ border. A first draft of a strategic MSP had already been developed by the Polish side, showcasing how a plan can be prepared for an area with very few active stakeholders, little information available and with the purpose of preventing possible future conflicts rather than mitigating current ones. Testing stakeholder involvement requires the identification of relevant stakeholders. The report Stakeholder Involvement in Swedish Marine Planning not only analyses and categorises the most important stakeholders, but also shows ways of how to involve them on a national as well as on a transnational level.